Japan cleared up every day and was hot but fun time! 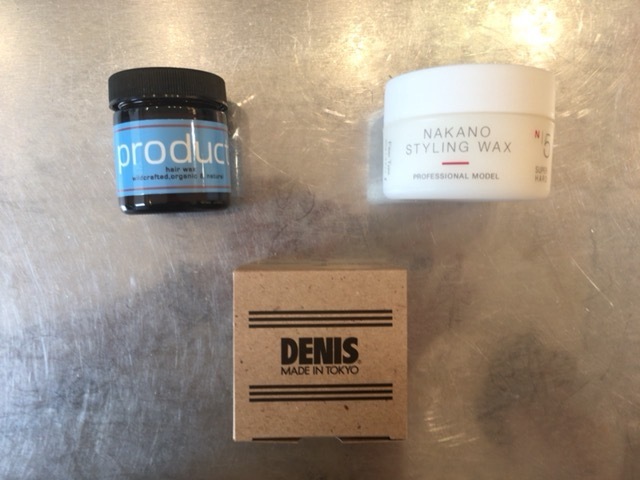 I'd like to introduce a recommended styling pill today! The styling pill which was just introduced will be clean completing irrespective of a men's and ladies, so it's recommended fairly! When having come to play, please try by all means! 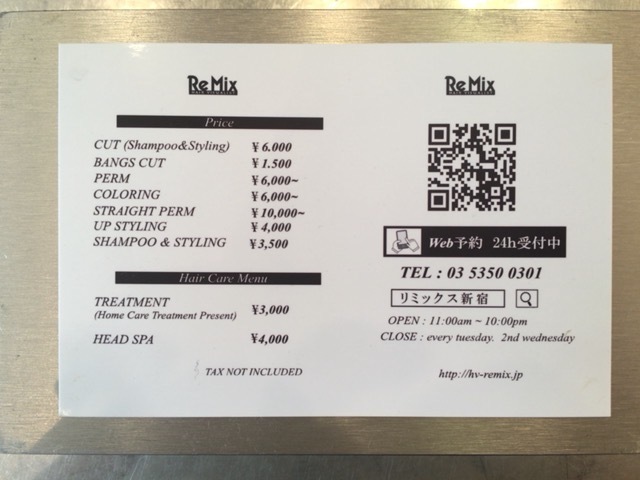 And a price list and the business hours in a remix Shinjuku store! Please consult this and come to the store.